Would you like to rent a home for life? Nuplace could be just what you’re looking for! This property could be yours for just £655 PCM and a deposit of £900! 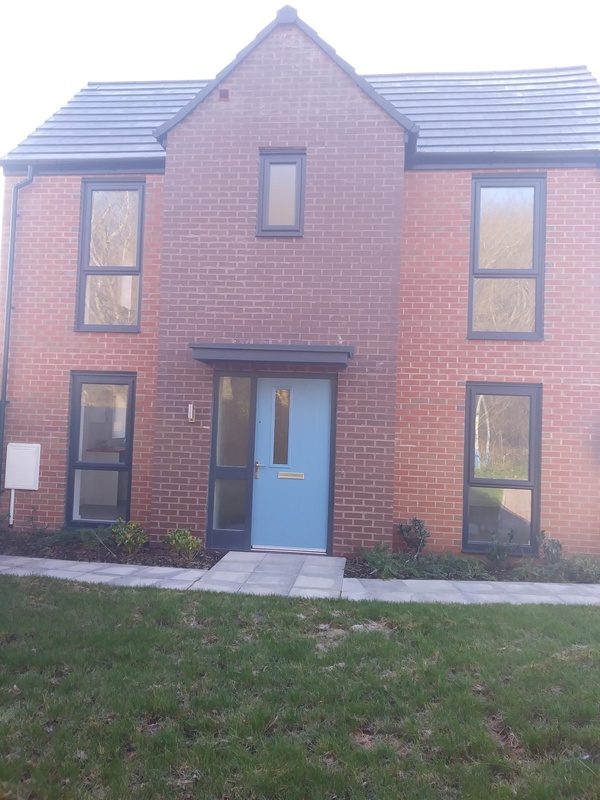 This semi- detached, Kedington styled property will be available to move into from 22.02.2019. You will be close to local amenities such as schools, shops, supermarkets, Telford Town Park and Telford Town Centre. You can apply today by visiting www.nuplace.co.uk and clicking ‘Become a Tenant’. A £200 holding fee will be required if you wish to reserve. Upon moving in, we will require a month’s rent in advance, deposit and the rent from your move in date to the first of the following month. Your £200 holding fee will be taken off your final payment. So what are you waiting for? Apply today and reserve your dream home!